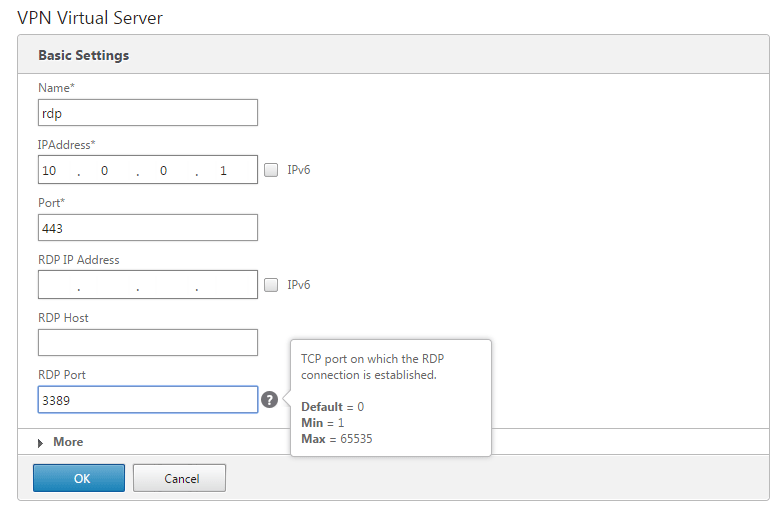 That’s right, you can now configure NetScaler Gateway vServers to host RDP-proxy with CredSSP single-sign on. And it’s not all that difficult to set up; here’s the quick and dirty on doing so. Notice the loadbalanceinfo parameter which is populated with a random string. This reference is used to validate the launch (a self-contained STA of sorts). 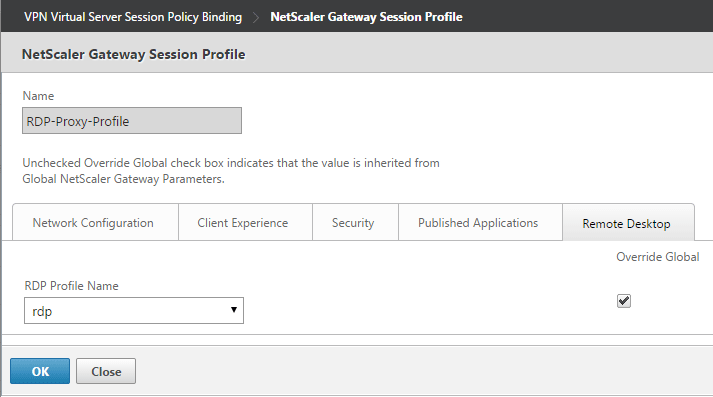 Also, the enablecredsspsupport parameter instructs the NetScaler to attempt single sign-on to the target RDP host using CredSSP. Well, that’s about all the time I have for now. Remember that this is in fact an ‘enhancement’ build, though it is now also included in the v11 main branch. Hopefully Citrix continues to improve this functionality as I’m sure they have customers everywhere who could benefit from native RDP-Proxy on the same ADC that’s serving up ICA-Proxy.. Enjoy!